Summer heat!! We all love summer, or so I think! One thing many don’t like is the extreme heat and no place to cool down. Most of us here in Western Washington (as well as many other areas) don’t have central air conditioning to cool the house down. So, you sit there and be miserable. 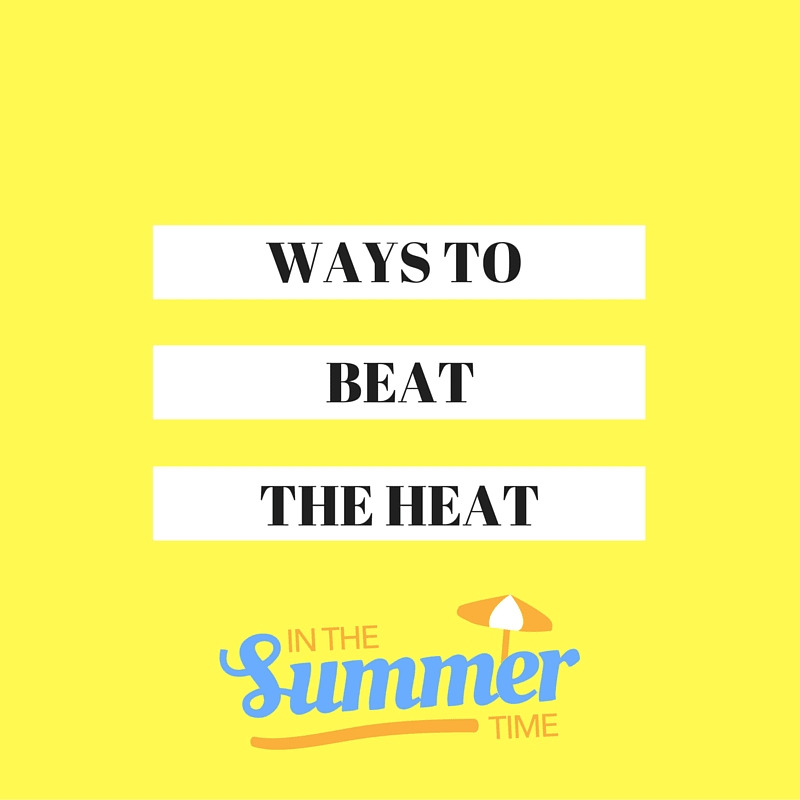 Well, that doesn’t need to happen and I’m going to give you 5 ways to stay cool this summer at home. ICE PACK under the LEFT armpit! I’m putting this one top of the list because it is the most effective! And no this is definitely not a joke. I learned about this a while ago and can’t believe how well it works, I think it has something to do with the hearts location. Near the left armpit!! Spray bottle filled with water! Buy a squirt bottle for as low at $1 and just keep it filled with water and spray on your body. Get those windows open after the temp drops down at night and early morning before it rises, as soon as the heat feels like it’s picking up close them immediately. Fans in window seals work too, when they are open. Wet a washcloth and place in the freezer until it’s frozen and then drape over your head and let it melt. Hope these help you have a more enjoyable summer! !